Good news!!! 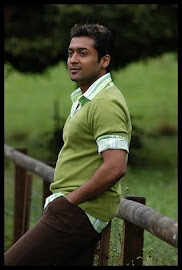 '7am Arivu' audio is all set to release in a grand manner around August 20th, 2011. The audio of 7am Arivu launch got postponed many times due to some official problems but now the filmmakers are keen to release the audio mostly before the above said date. The album has total of 6 songs including a Chinese track. The Chinese song is the special attraction of the album which was sung by mandarin singer Hau.